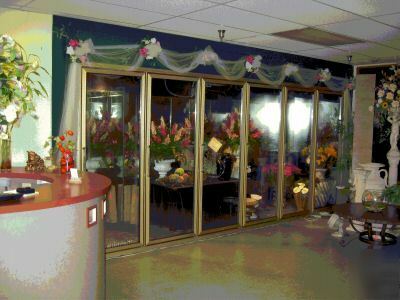 iDEAL FOR PEOPLE WHO WANT TO OPEN OR ENHANCE THEIR FLOWER SHOP. LOCATED IN WESTMINSTER, CA. 92683 LOCAL PICKUP ONLY. MAKE YOUR BEST OFFER..
MAKE YOUR BEST OFFER. OWNER RETIRES.Overall the unit is in good clean aesthetic condition and should adapt to many situations. It has been stored inside and was well maintained. 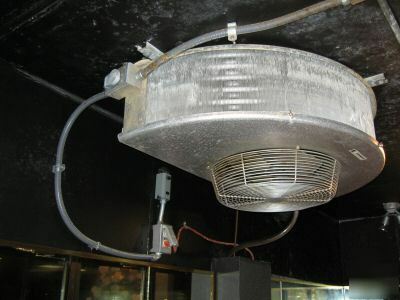 This cooler was over $22,000 when new.The owner is motivated to sell it.